I just completed "I Want To Be The Guy!" EA has impressed me beyond belief. 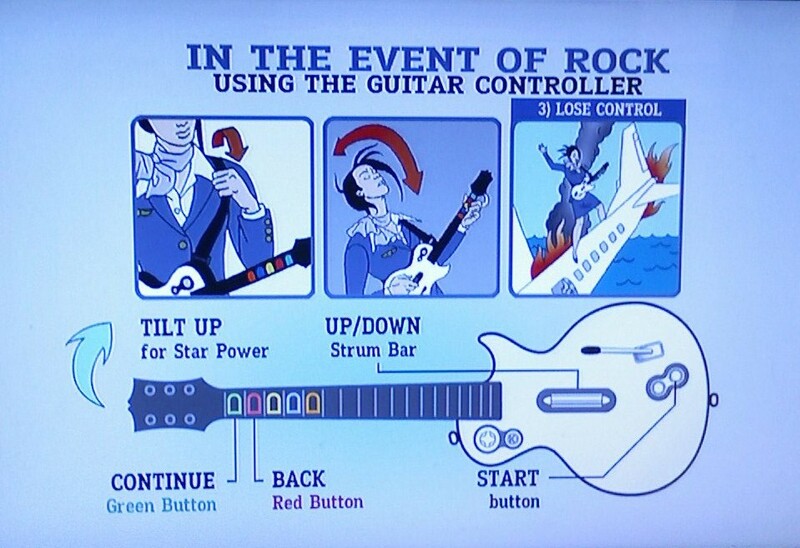 The single greatest Rock Band creation in the world. Uncharted: Drake's Fortune found in the wild! Guess what I found at Game Crazy Today? Want a discount on The Half Life 2 Orange Box? Guess what I found in Gamestop today? The blog comment counts are displaying wrong delivering slightly comical results. New Freezepop CD Released Today! A response to "Halo 3: Chiefly Underwhelming"
Guitar Hero 3 Setlist leaked?